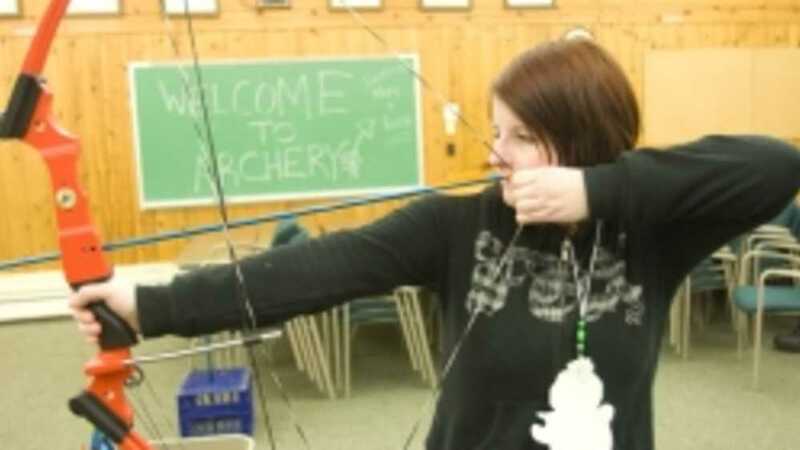 Join us at the Outdoor Adventure Center (OAC) with your girlfriends for a night of archery and fun. This evening will feature an introductory archery class with a supreme hot cocoa bar and snacks. We will also have fun activities to guide your exploration of the OAC. Fee: $20. Preregistration is required. Register for Girls Night Out: Archery (click on the Adult Programs tab, then Grown-Up Gatherings to find the event). You will need to create an account in our registration system.